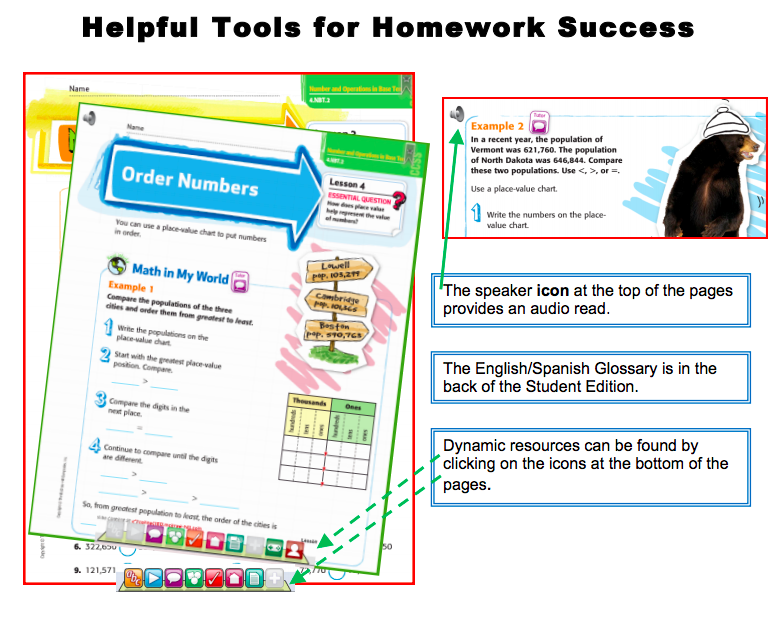 Want to know what your child will learn this year? 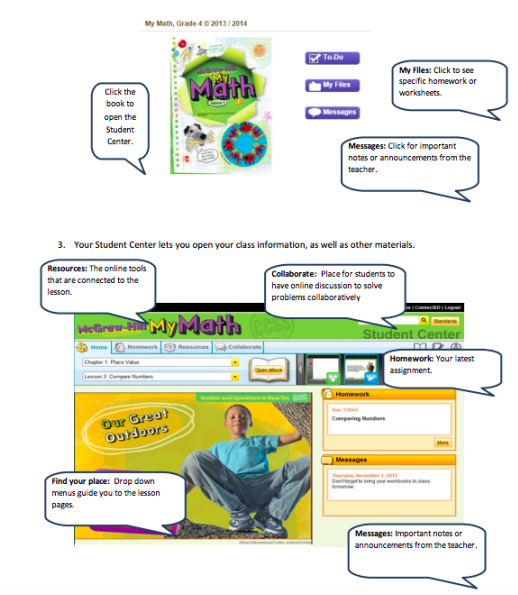 Click on the button and scroll down for the CCSS math checklist. 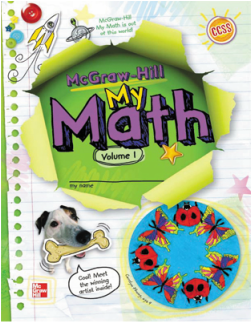 Use your child's individual user name and password to access the McGraw Hill website. 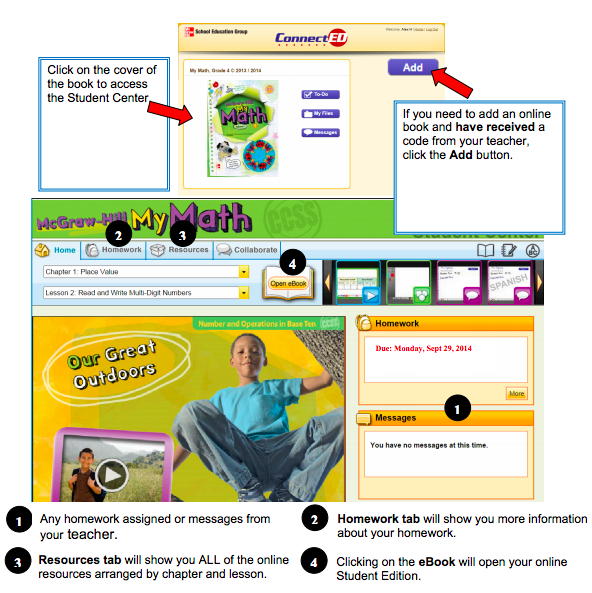 Your child will be able to view the student textbook/resources and complete assigned quizzes.